Soothe tired bodies with this aromatic blend of spicy Ginger, refreshing Lemongrass and stimulating Rosemary. 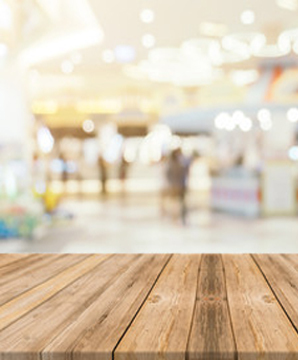 No one likes to live with aches and pains. 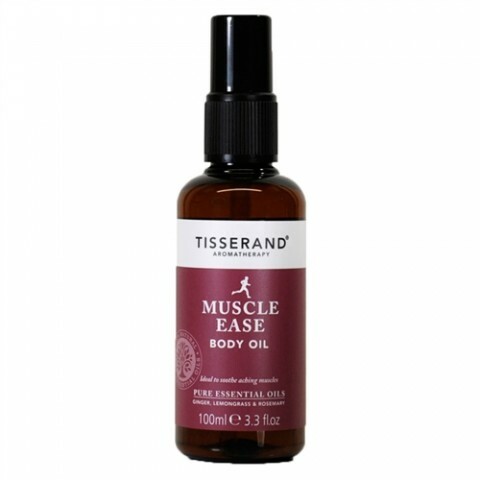 Whether due to exercise, carrying around your little one or simply the stresses of life, thanks to Tisserand you can now wave farewell to those troublesome feelings. 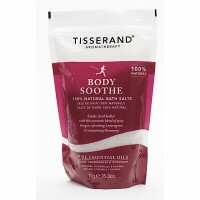 Perfect for soothing aches and warming the soul, Tisserand's Body Soothe Bath Salts not only smell delicious, but are 100% natural, free from artificial fragrances, parabens and SLES and vegan friendly too. 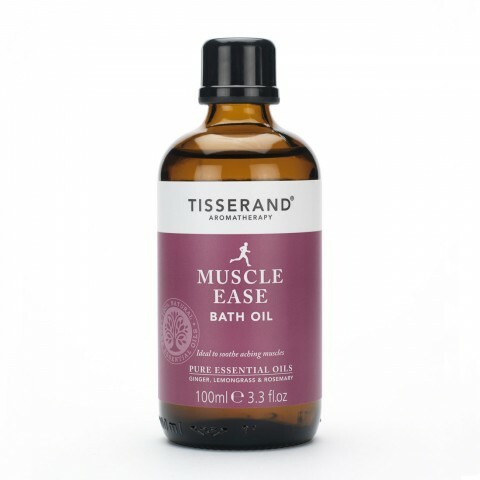 Fragranced with spicy ginger, refreshing lemongrass and stimulating rosemary, simply add to your bath and relax. Blissful!